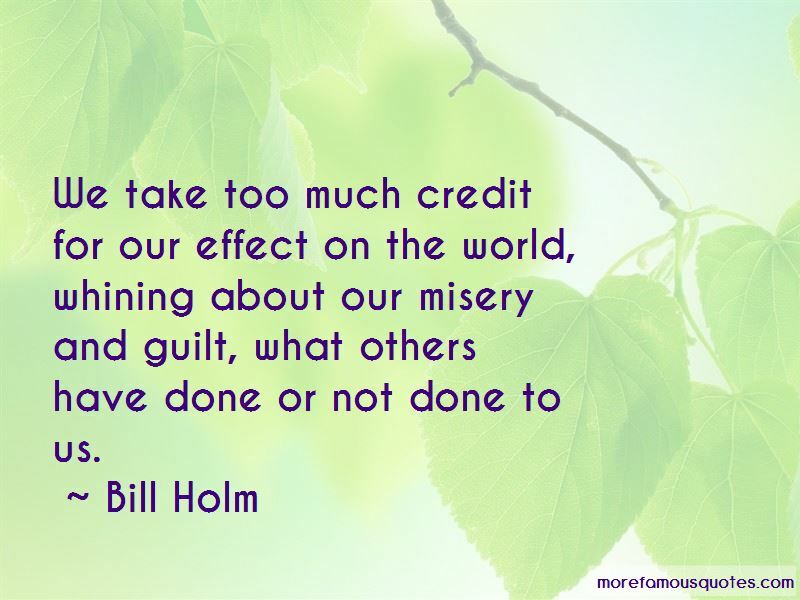 Enjoy the top 11 famous quotes, sayings and quotations by Bill Holm. It is so heavy you can't be polite or chatter in it. 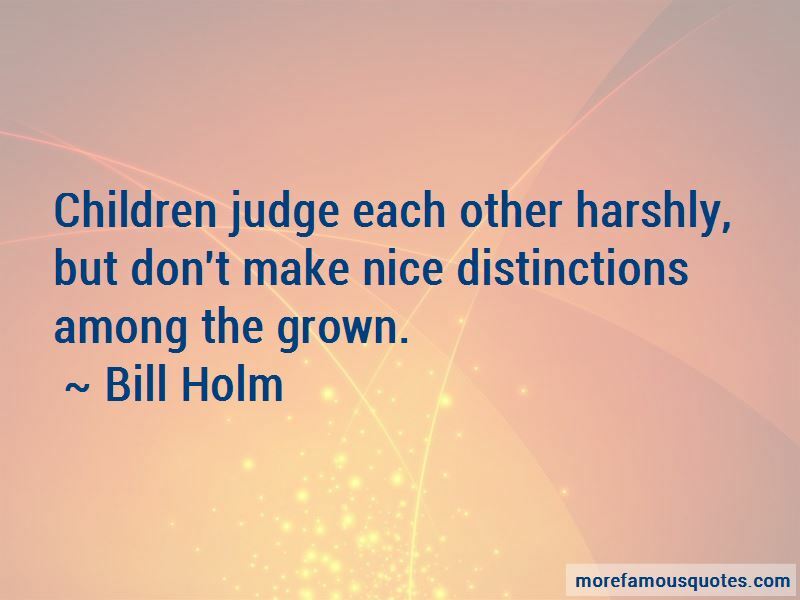 For once you have begun a sentence, the whole course of your life is laid out before you"
Children judge each other harshly, but don't make nice distinctions among the grown. 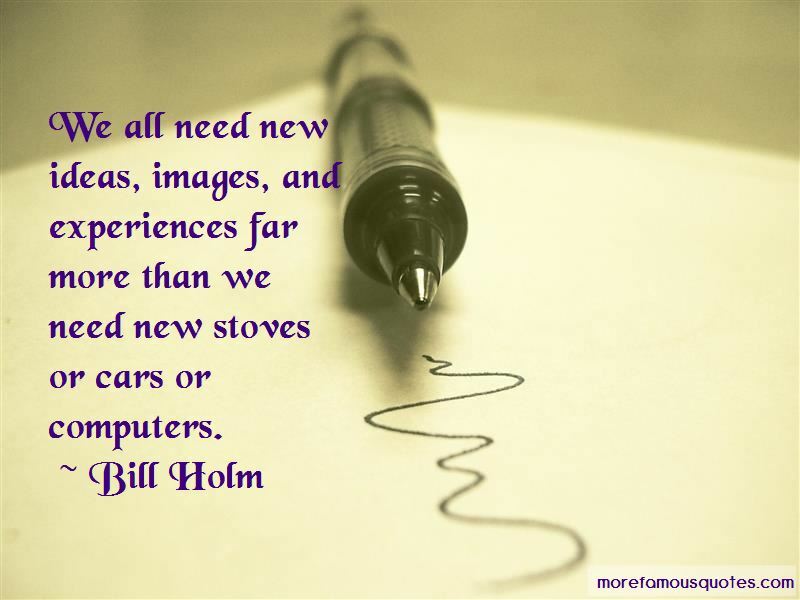 Want to see more pictures of Bill Holm quotes? 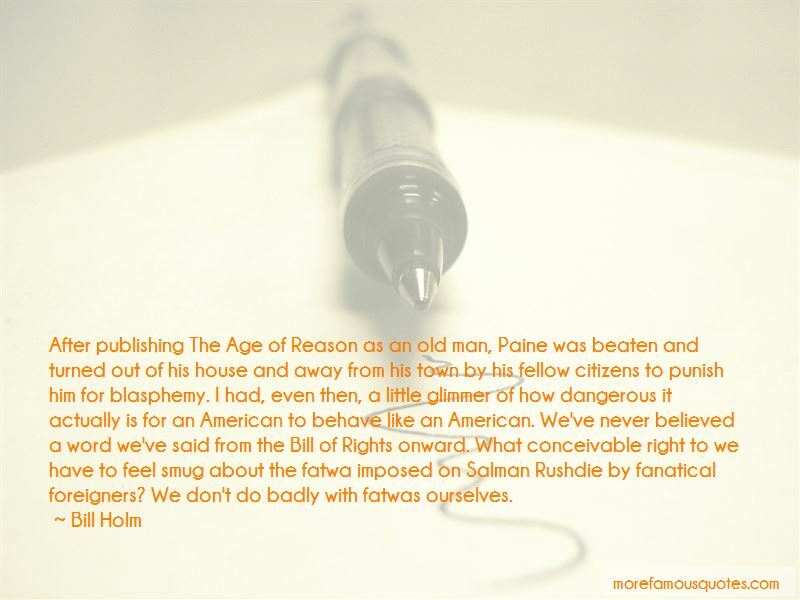 Click on image of Bill Holm quotes to view full size.